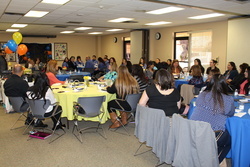 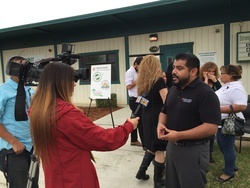 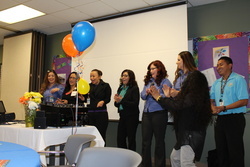 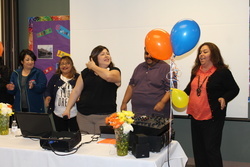 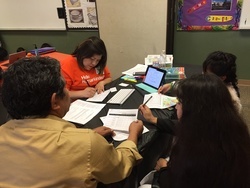 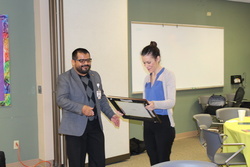 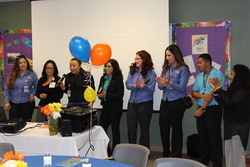 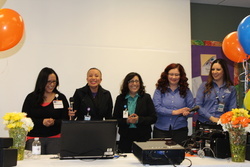 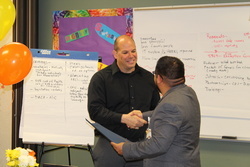 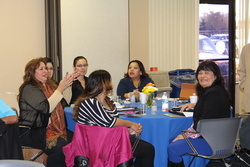 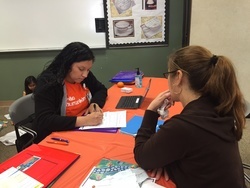 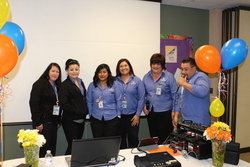 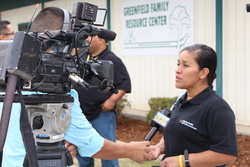 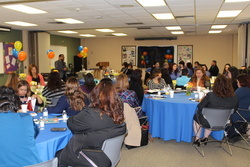 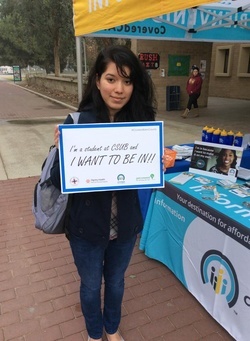 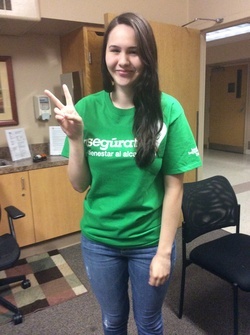 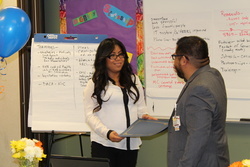 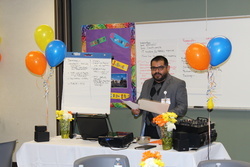 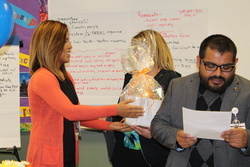 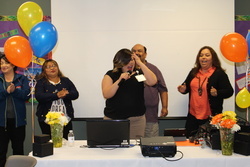 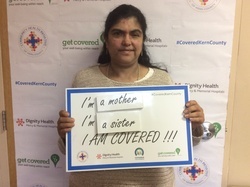 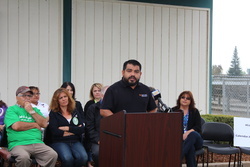 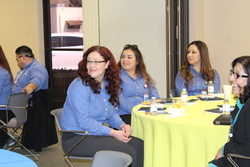 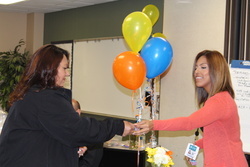 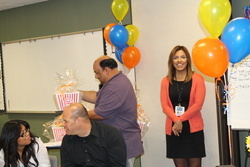 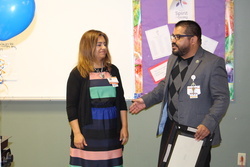 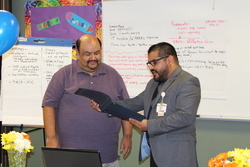 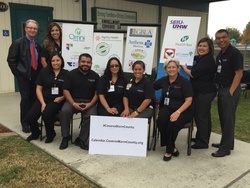 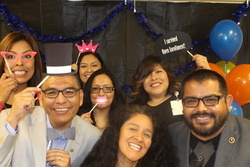 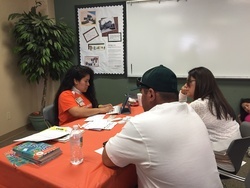 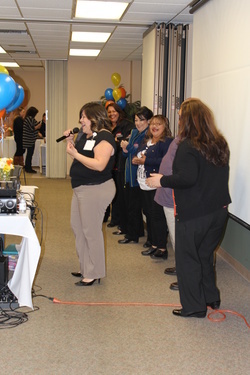 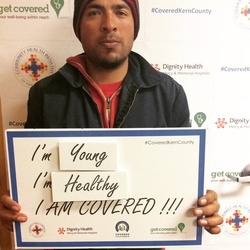 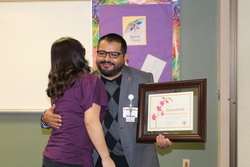 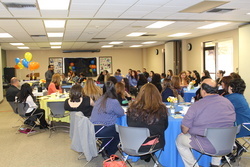 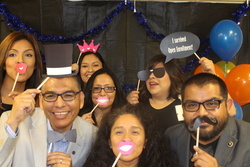 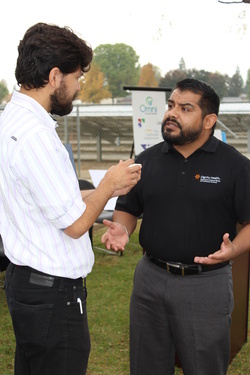 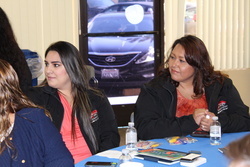 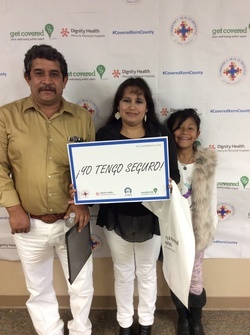 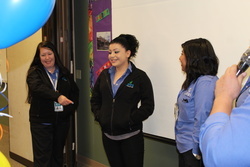 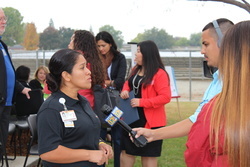 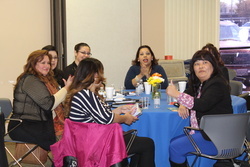 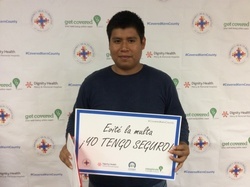 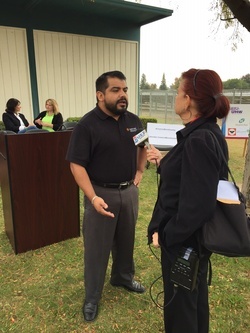 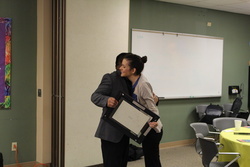 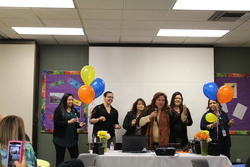 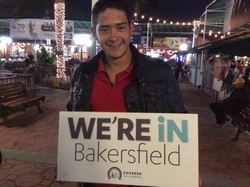 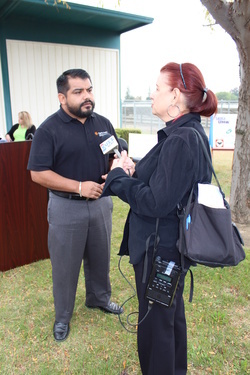 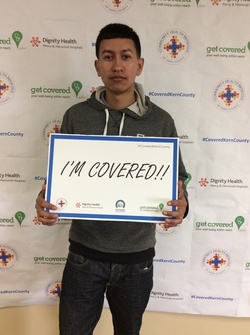 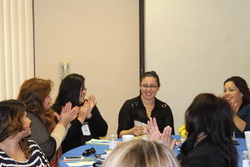 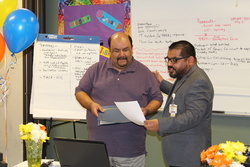 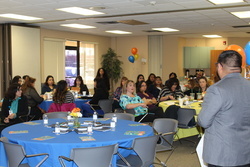 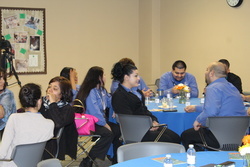 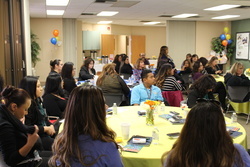 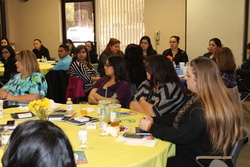 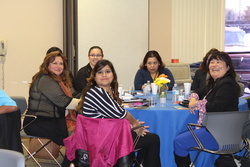 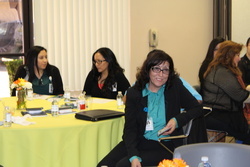 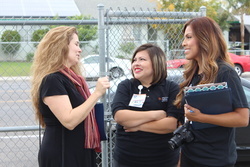 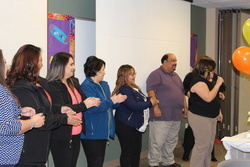 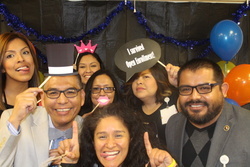 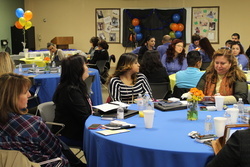 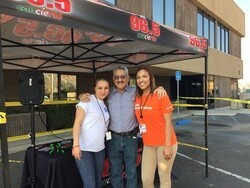 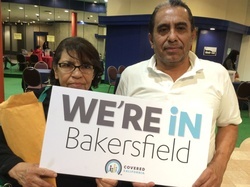 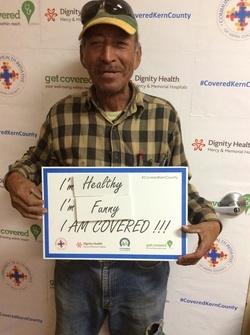 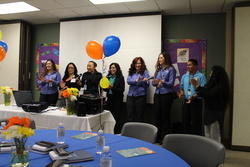 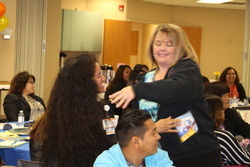 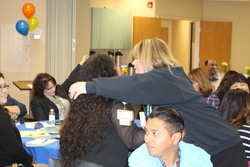 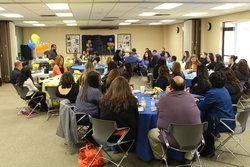 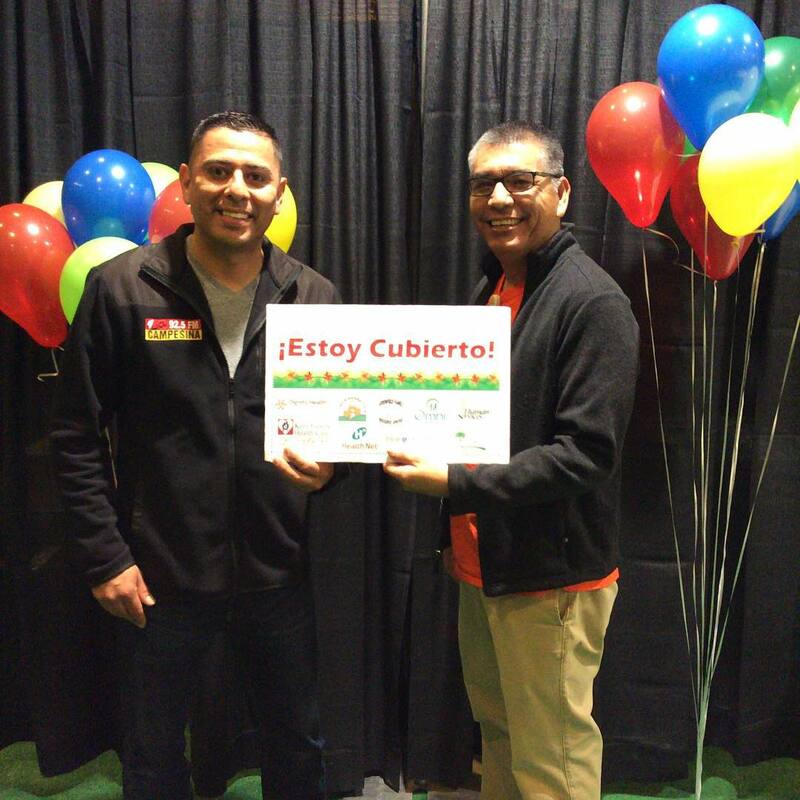 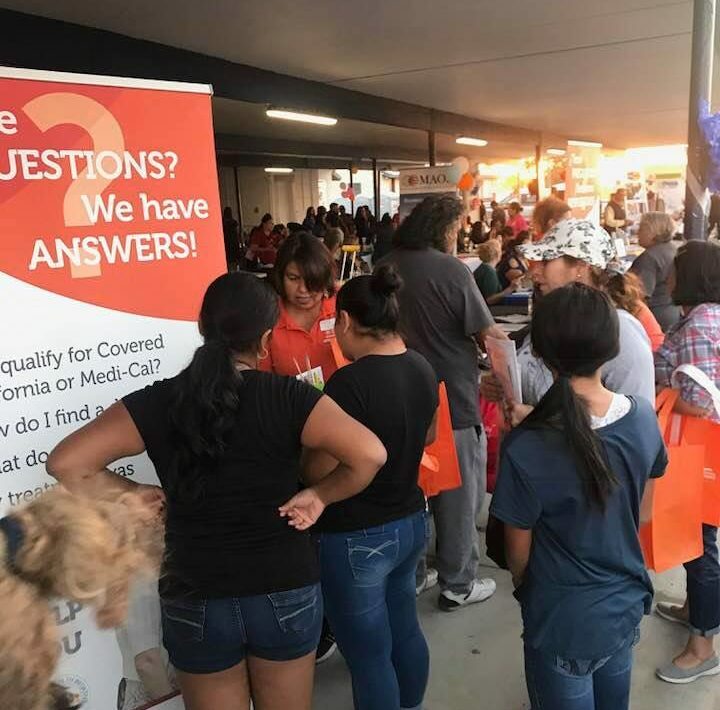 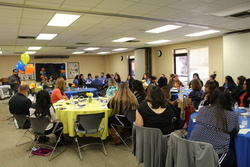 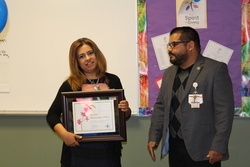 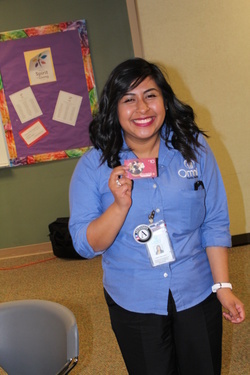 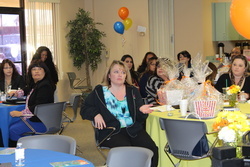 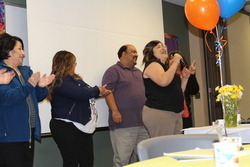 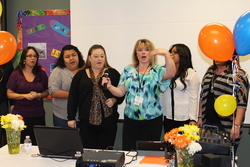 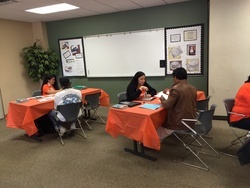 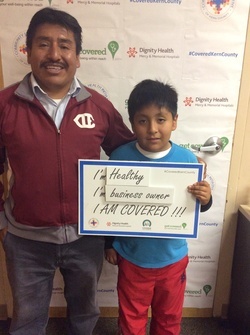 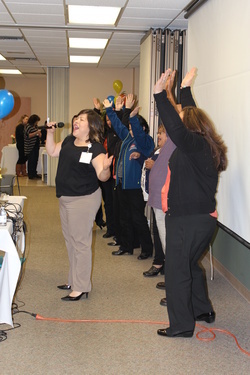 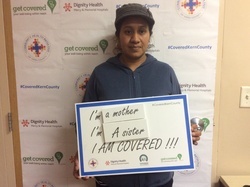 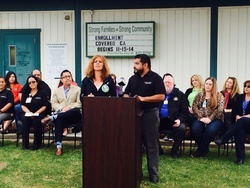 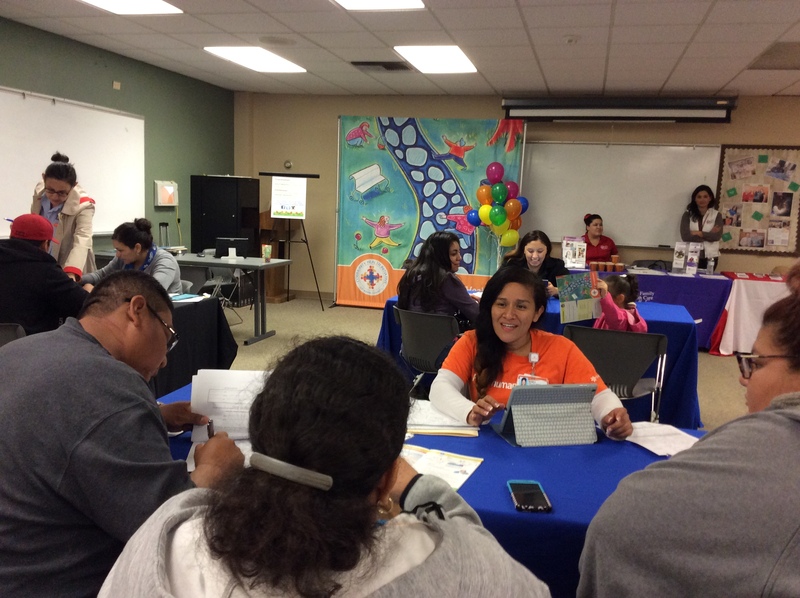 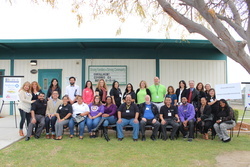 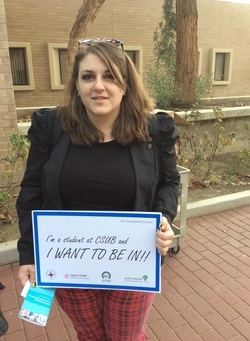 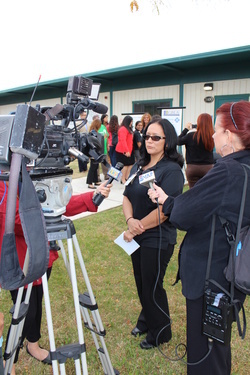 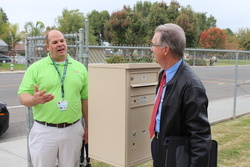 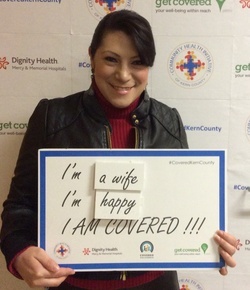 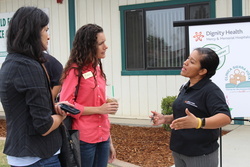 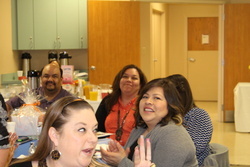 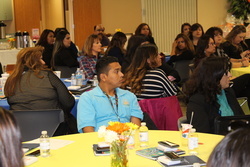 The Community Health Initiative of Kern County is a program of Dignity Health with the goal of providing access to health care for all Kern County residents. 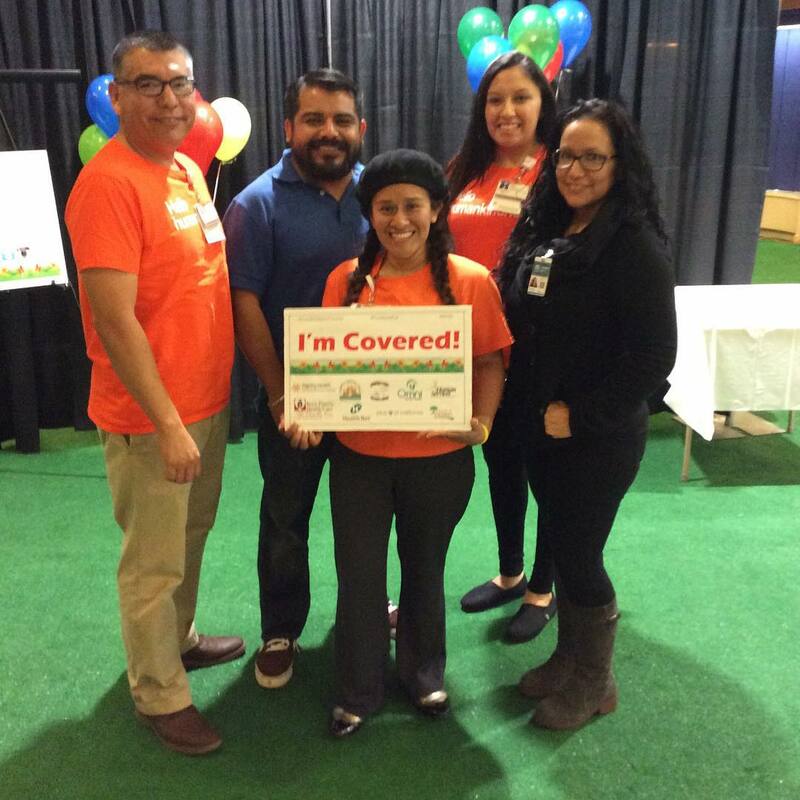 We believe a healthy today leads to a healthier tomorrow. 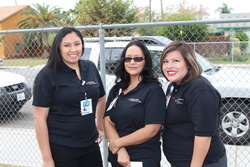 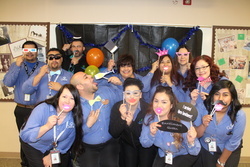 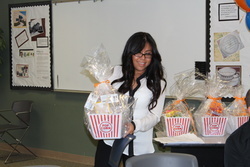 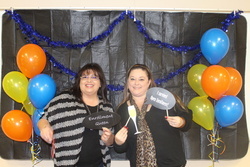 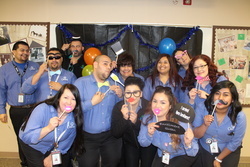 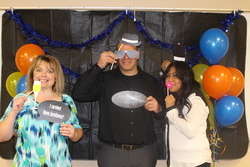 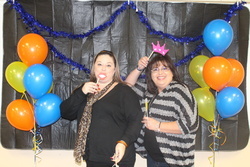 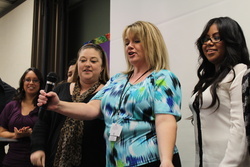 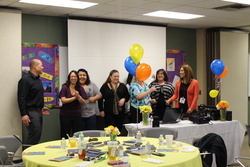 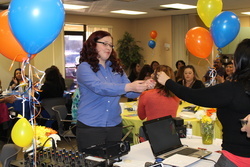 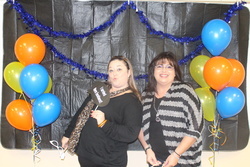 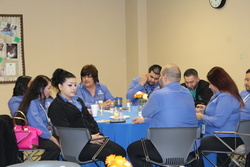 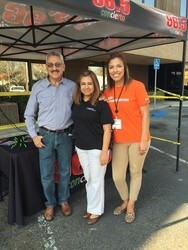 CHI Staff is here to help! 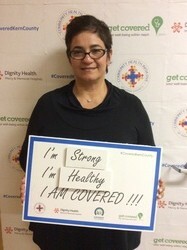 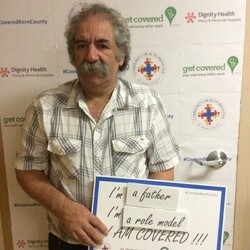 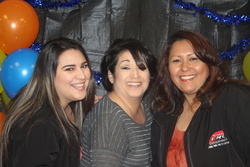 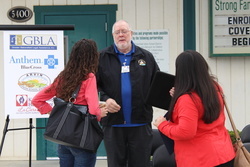 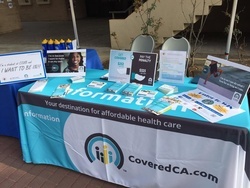 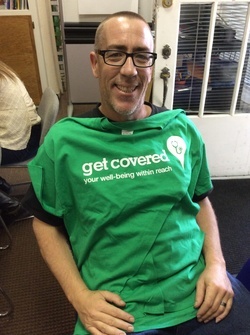 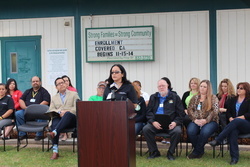 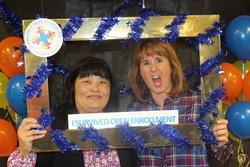 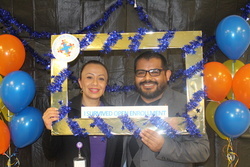 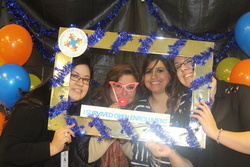 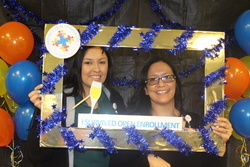 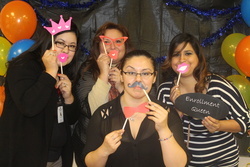 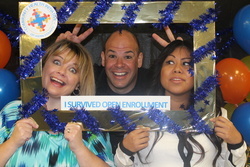 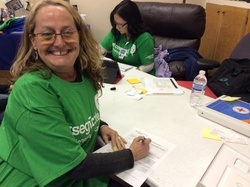 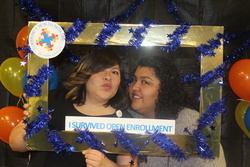 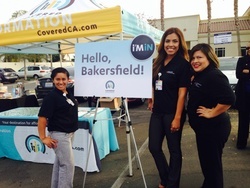 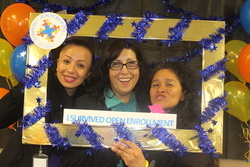 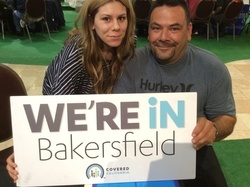 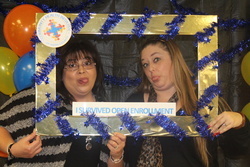 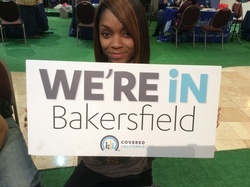 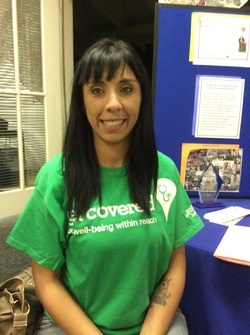 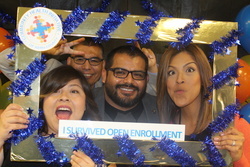 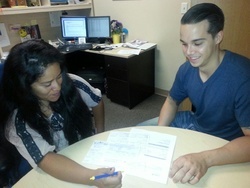 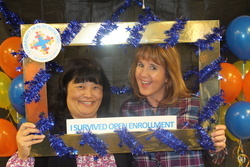 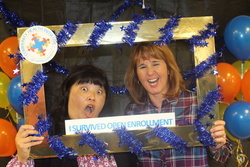 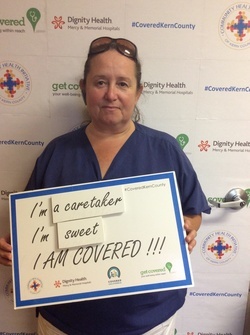 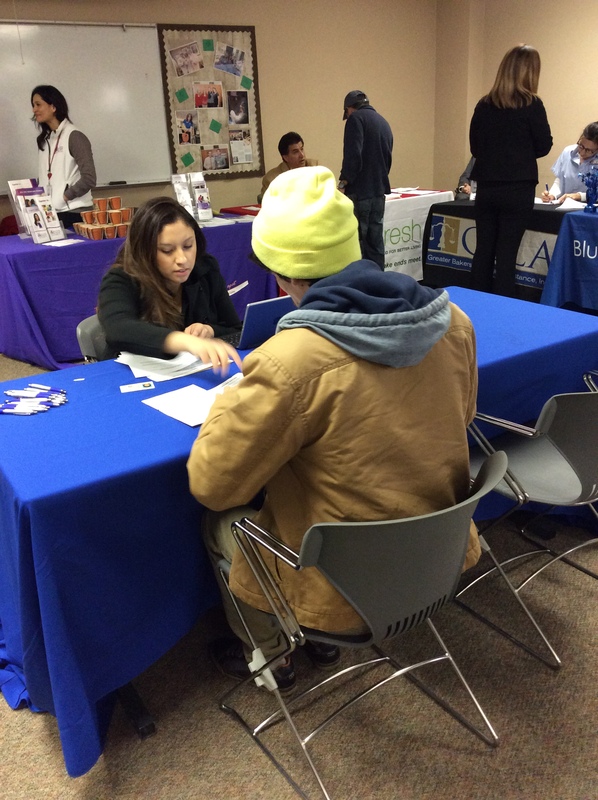 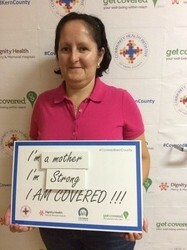 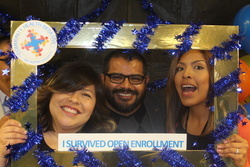 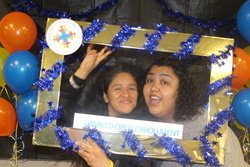 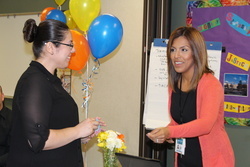 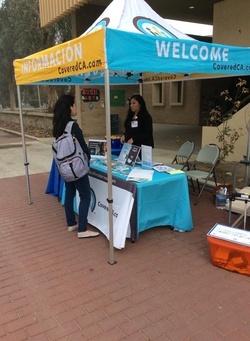 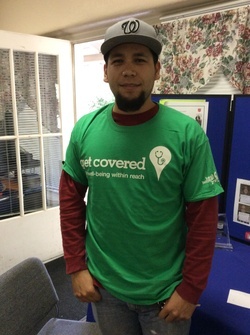 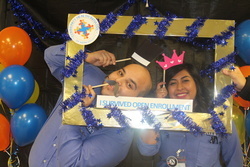 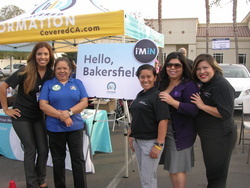 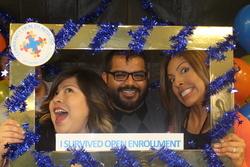 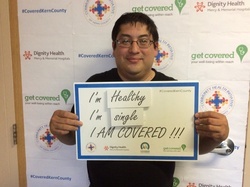 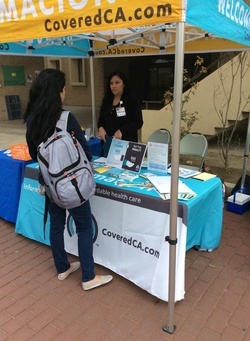 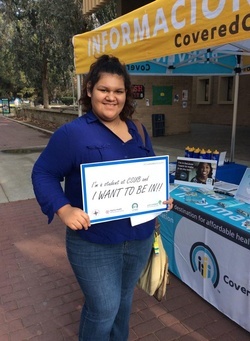 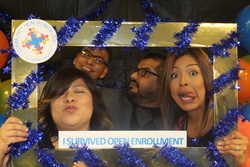 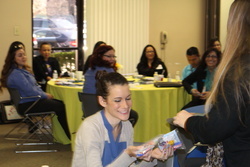 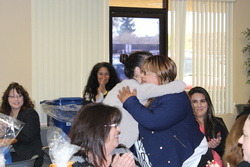 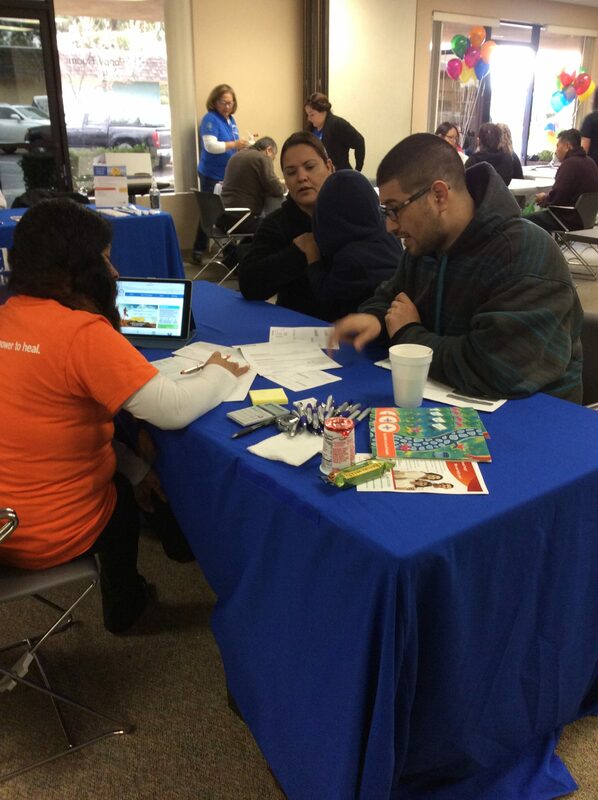 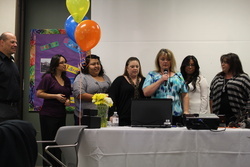 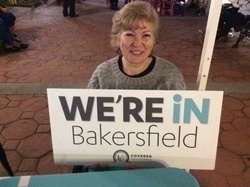 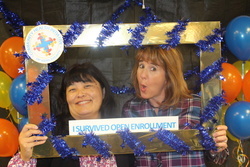 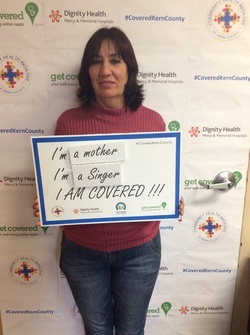 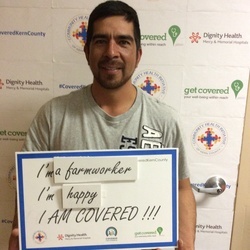 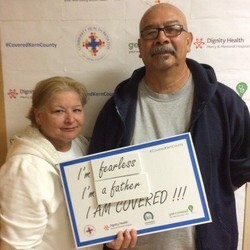 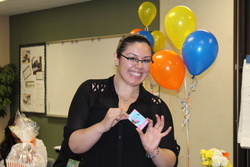 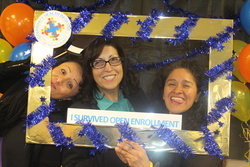 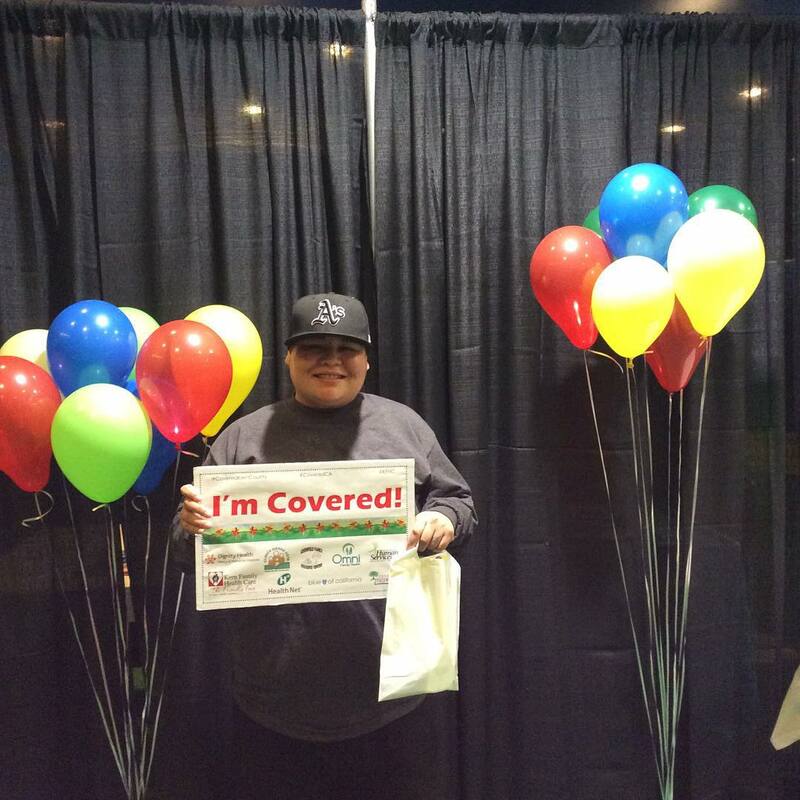 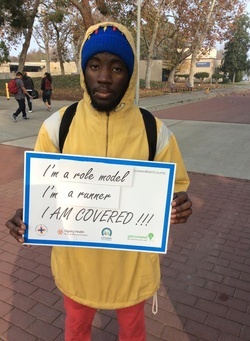 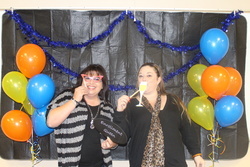 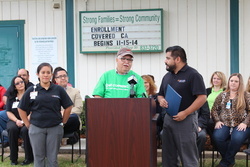 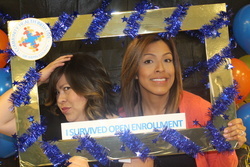 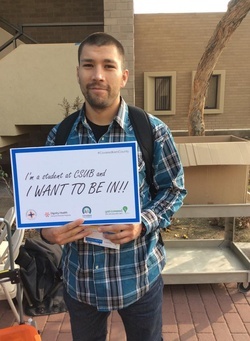 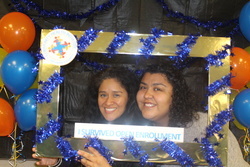 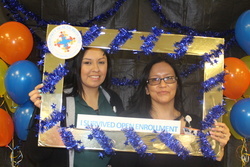 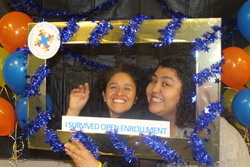 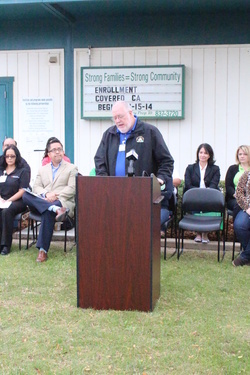 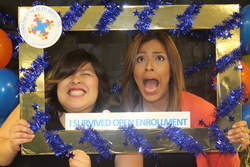 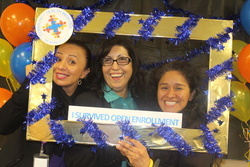 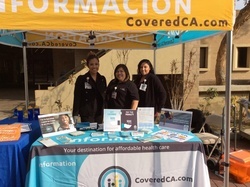 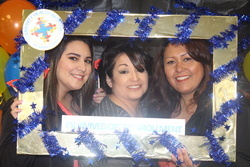 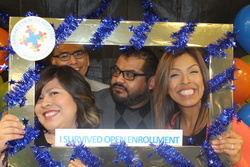 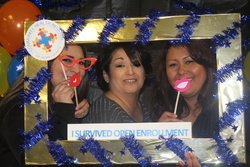 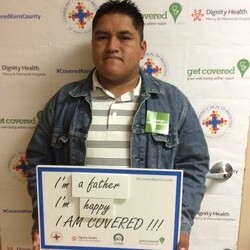 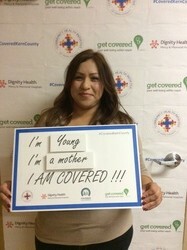 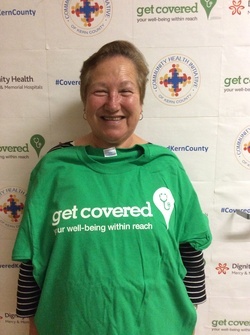 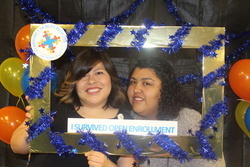 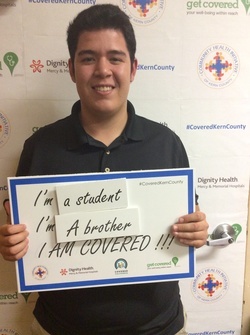 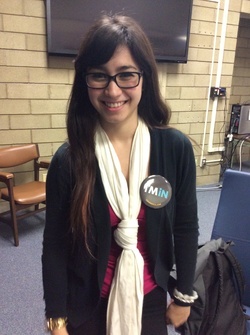 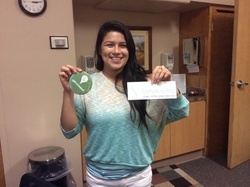 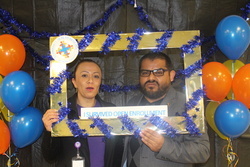 Receive enrollment assistance by a Covered California Certified Enrollment Counselor. 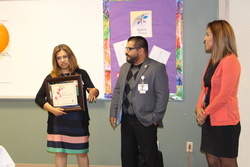 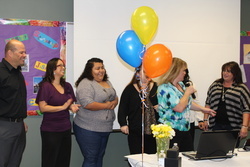 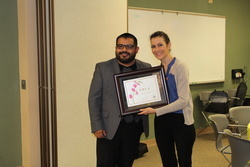 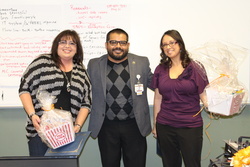 Partners from our OERUC committee received the Crystal Camelia Beautiful Bakersfield Award in the Health category for My Path to Good Health, a customizable booklet to help better understand new health coverage and prevent care. 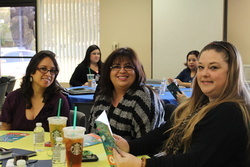 Call us today to get your copy! 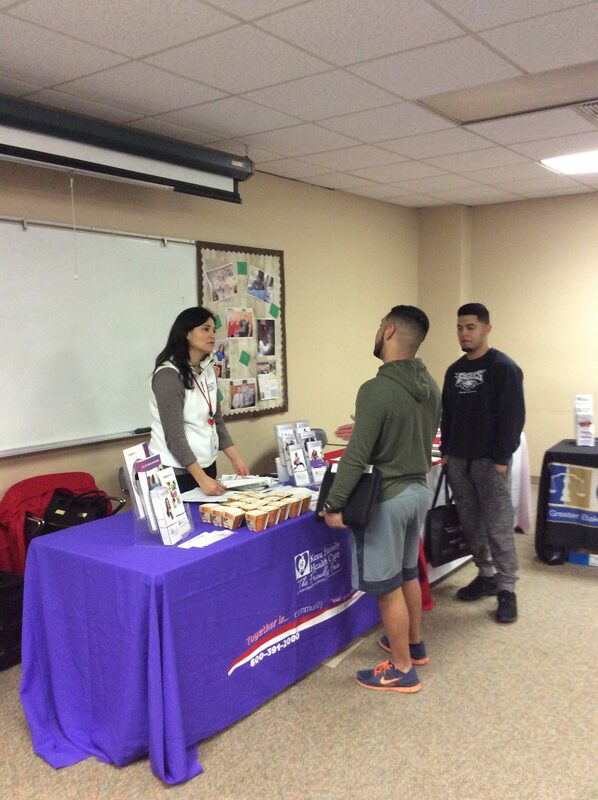 Stay healthy and strong all year with these FREE community classes! 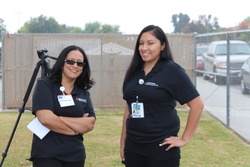 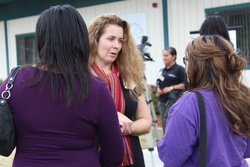 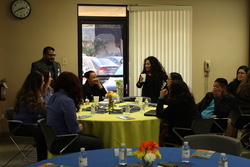 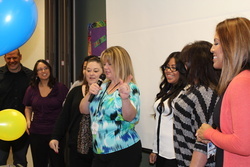 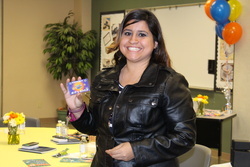 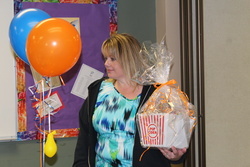 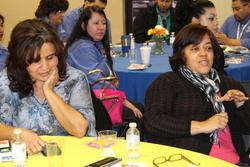 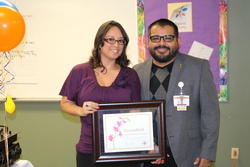 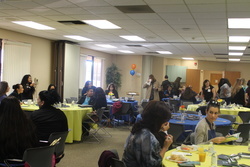 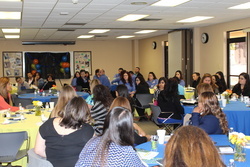 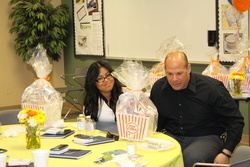 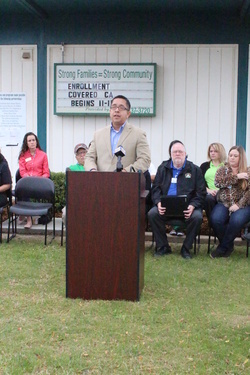 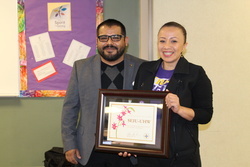 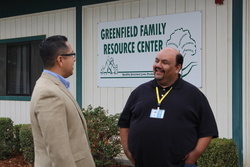 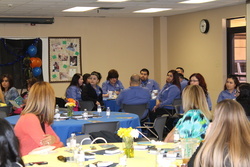 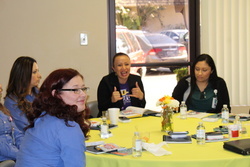 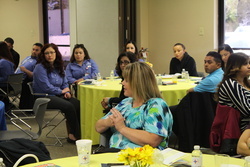 For questions, contact the Community Wellness Program at 661.861.0852. 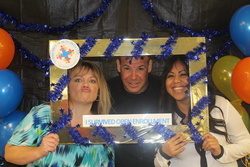 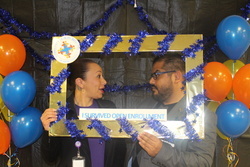 Sponsored by the Department of Special Needs and Community Outreach. 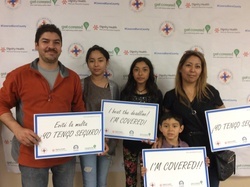 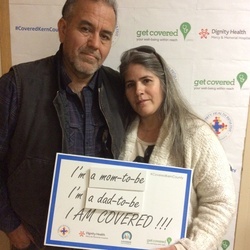 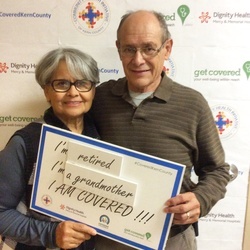 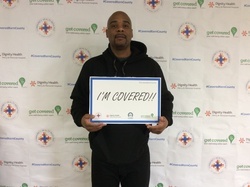 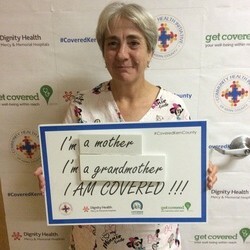 Make the most of your health coverage. 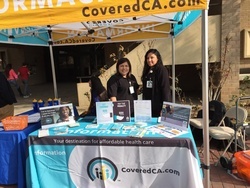 If you need help with finding a primary care physician, booking your first appointment to the doctor, explaining covered services or answer any questions you may have about your health coverage. 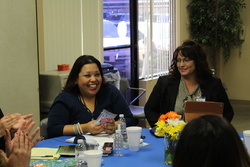 We can answer your questions over the phone or in person. 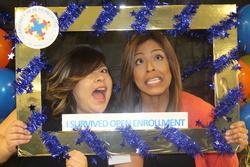 There’s no risk to find out what your options are!